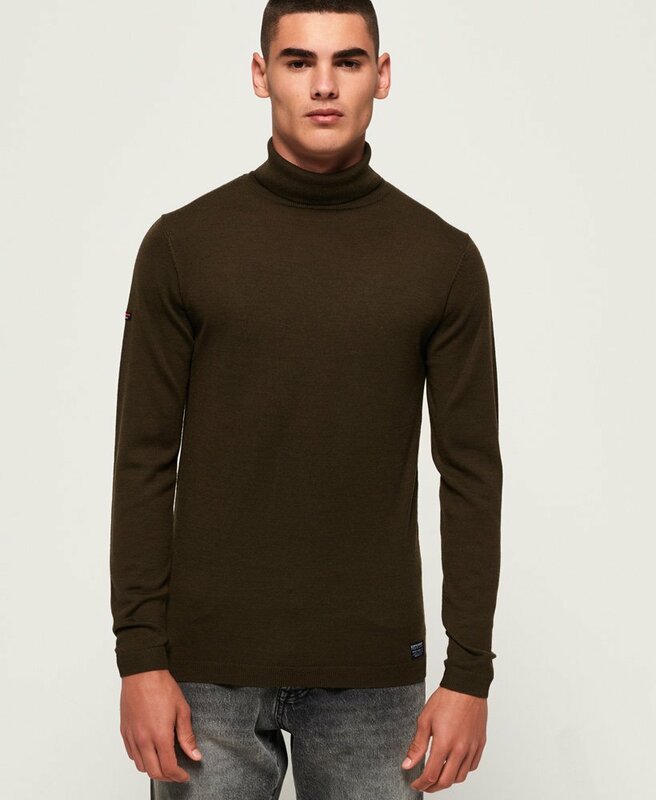 Superdry men’s Merino roll neck jumper. This light weight jumper has been crafted using premium quality Merino wool, making it an investment that is built to last. This roll neck jumper features a roll neckline and a Superdry patch above the hem. This simple yet stylish jumper is a great addition to your wardrobe this season, pair with jeans and boots for a sophisticated, classy look.